Every organization that has computers on the Internet needs to be concerned with network security. Neglecting it will lead, sooner or later, to malware infections or data breaches. Security involves many factors, including hardware, software, and people. 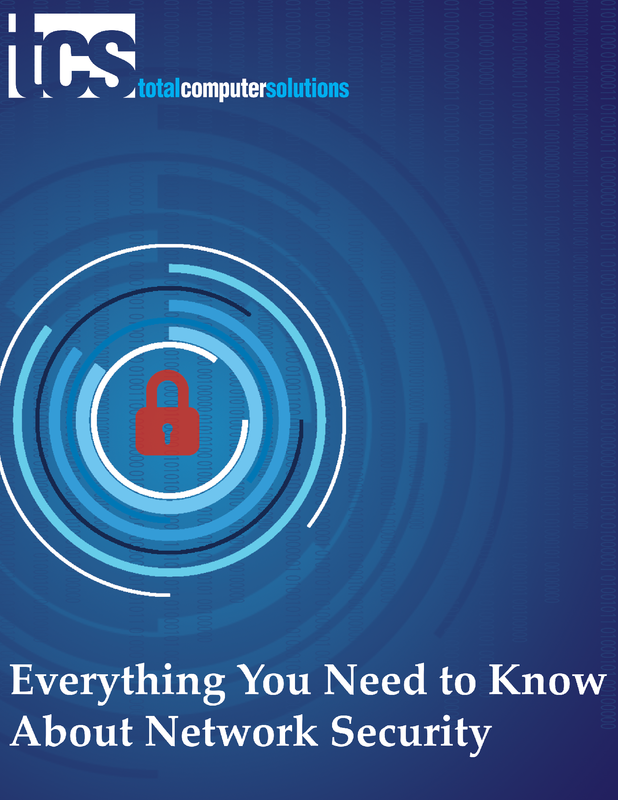 Understanding its basics is the first step toward having safer data. 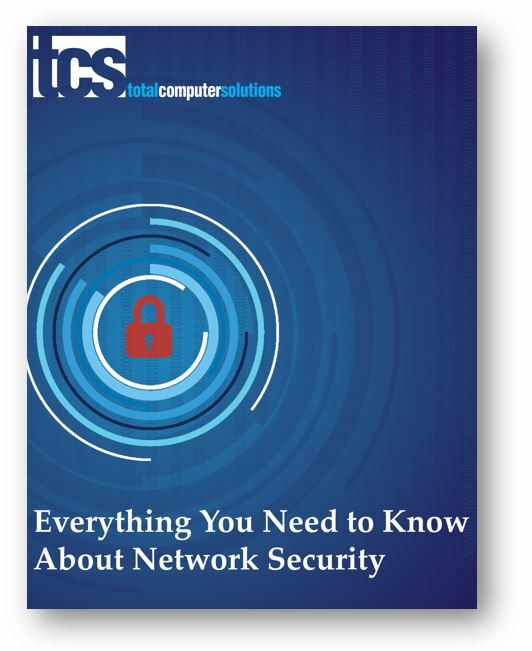 Through this guide, we will walk you through everything you need to know about network security and provide you with tips for creating a plan for securing your network.